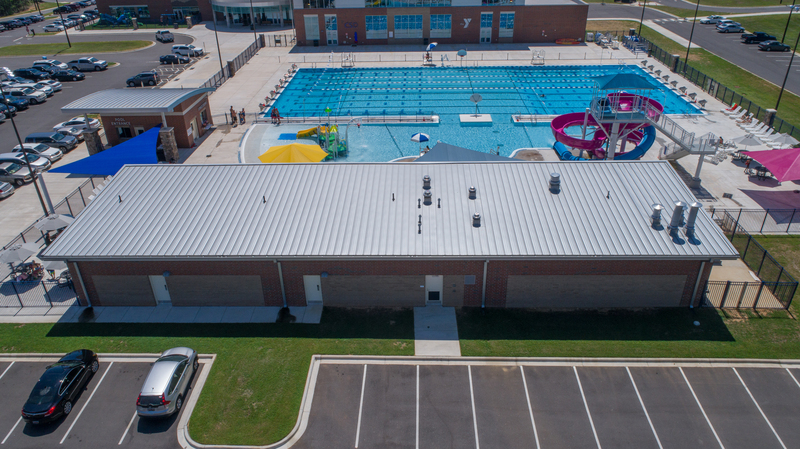 BOSSIER CITY, La., August 8, 2018 – One majestic wave tops the new Clover School District YMCA natatorium. 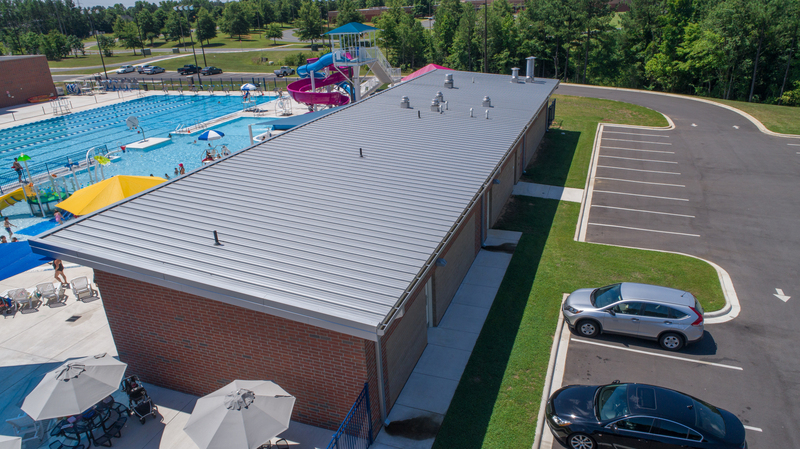 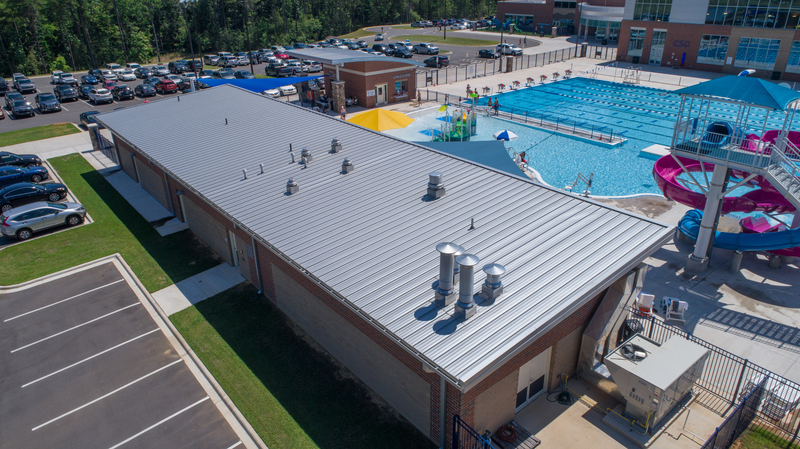 The standing seam metal roof from McElroy Metal achieved the aesthetic the community was looking for and the architect delivered. 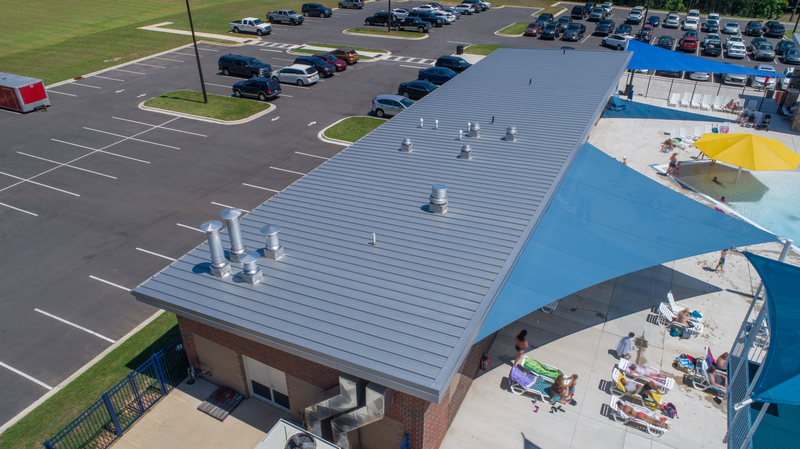 “We were actively onsite for about six months,” says Amanda Achelpohl Childs of Achelpohl Roofing & Sheet Metal. 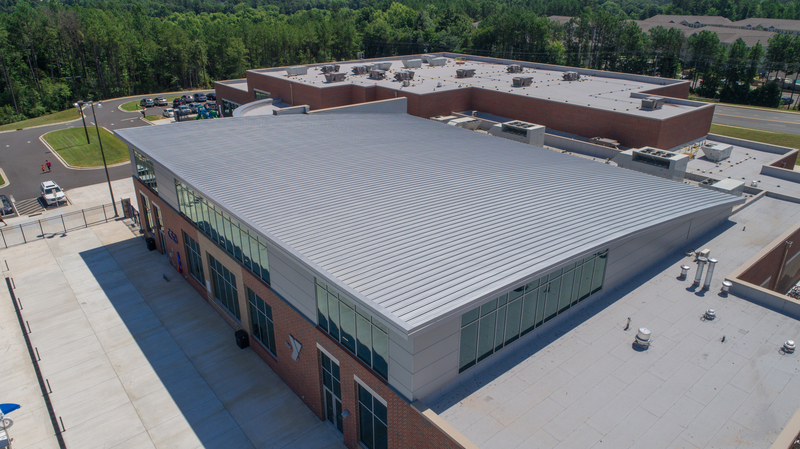 “We did the insulated and composite walls as well. 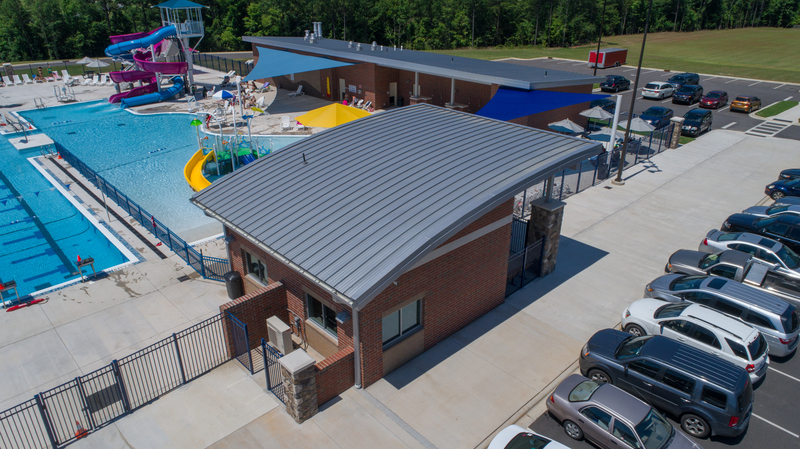 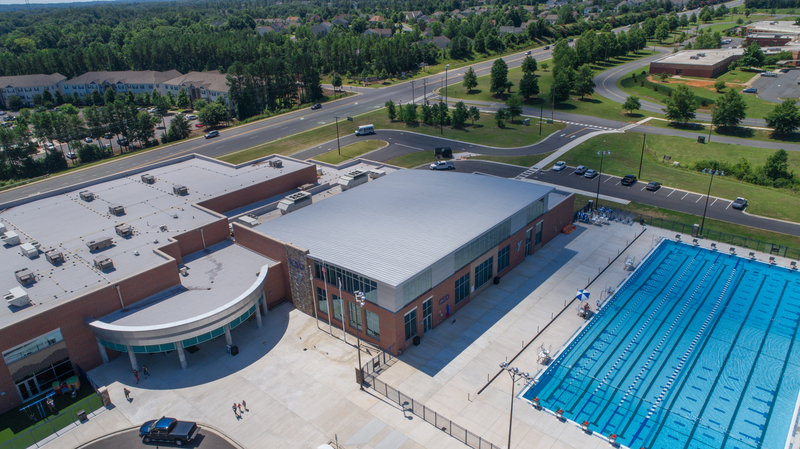 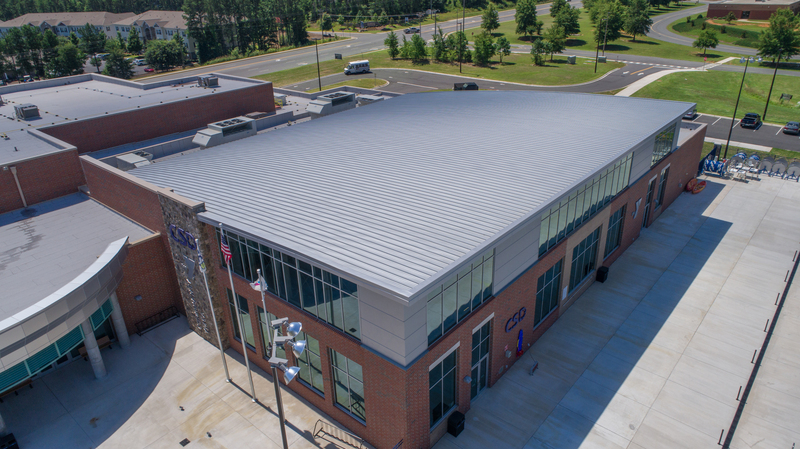 Architect: LS3P Associates Ltd., Charlotte, N.C.
Installer: Achelpohl Roofing, Prosperity, S.C.
General Contractor: Beam Construction Company, Cherryville, N.C.